At Superior we understand that the Earth has finite resources and recognize that we all share an obligation to ensure that these resources are used wisely. As a responsible corporate citizen, we are committed to doing our part by keeping "green." Packaging may be our livelihood, but we're dedicated to protecting our planet. With this in mind, we make a conscious effort employing processes that are environmentally sound. And we've been doing this for over twenty years - not because it's popular or trendy, but because it's the right thing to do. We are certified to SFI standards. You and your customers can be assured that the paperboard packaging we produce is from a legal and responsible source. By supporting the Sustainable Forestry Initiative® program, Superior Lithographics is helping to strengthen forestry practices in North America and promote responsible sourcing to the rest of the world. Superior Lithographics is certified to FSC standards. FSC is a chain-of-custody program which requires that the materials used to manufacture the product or printed piece are sourced responsibly and renewably. 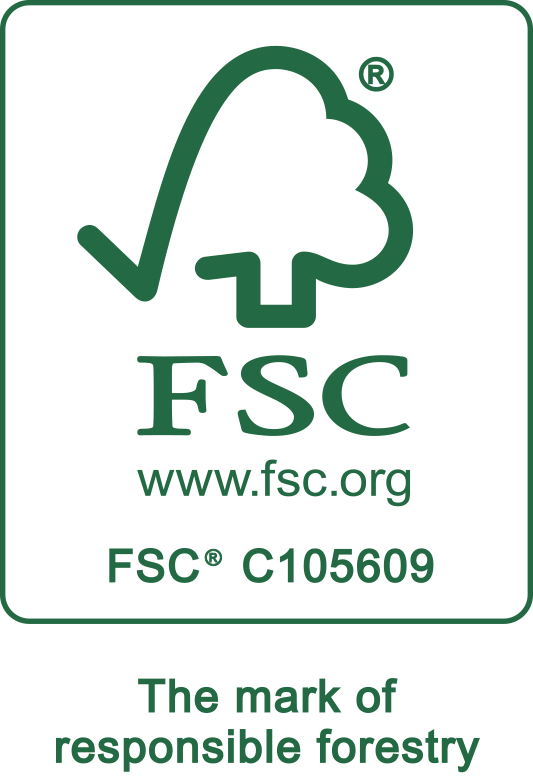 Every entity that touches the product - from the logger to the printer - must be FSC certified. These chain-of-custody programs ensure that 110% of the trees consumed to make certified packages have been replanted. To learn more about how this project came to fruition, click here.